Today, Sumthing Else Music Works announced that BAFTA award-winning Danish composer Jesper Kyd’s dark and twisted acoustic soundtrack for the first person melee/shooter Warhammer: The End Times – Vermintide, based on the popular Games Workshop Warhammer series, will be released via digital and streaming outlets on September 26. The 36-track album compiled by Kyd includes the core game’s original soundtrack, new music from the DLC expansions as well as instrumental songs heard in the game’s local tavern, Red Moon Inn. Pre-order the official soundtrack now at Amazon, iTunes and Sumthing.com. 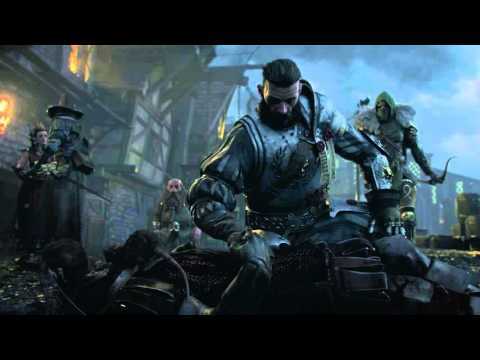 Developed by independent games studio Fatshark in Sweden, Warhammer: The End Times – Vermintide is a co-operative action first person shooter and melee combat adventure set in the End Times of the iconic Warhammer fantasy universe. Vermintide is available on PlayStation 4, Xbox One and PC. 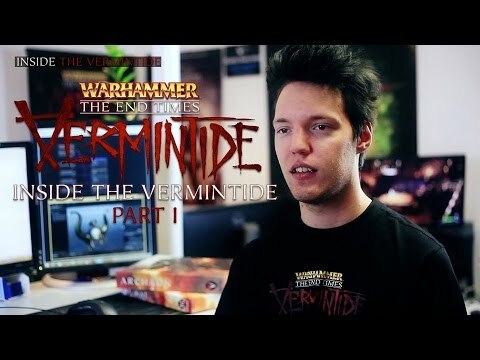 For more information on Warhammer Vermintide visit www.vermintide.com.